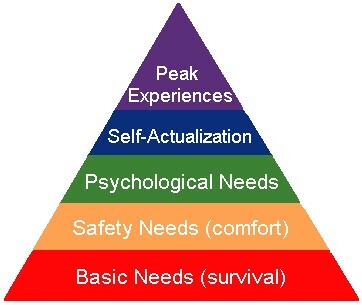 Posted by randydeutsch in architect, career, change, collaboration, creativity, employment, reading, survival, the economy. Fall is near, school’s back in session. Studio Assignment #1: Apply the skills you acquired in becoming an architect to design a way out of this mess. Finding a job – or keeping your current one – is job #1 for many architects today. But should it be job #2? I know 2 talented, well-connected out-of-work architects who found jobs this year. Only to have their firm file Chapter 11 bankruptcy. Maybe our job #1 should be something else? – though admittedly these days, nothing can be taken for granted. It may seem that anything other than 100% fixation on the bottom line is foolhardy. Until you find that light at the end of the tunnel – however you define it – I am going to suggest you focus on something other than the economy, construction recovery, credit thaw or employment. And I am going to suggest that you consider becoming something that you already do rather well. In fact, quite exceptionally – better than most. Literature of Reinvention or Chicken Soup for the Architect’s Soul? Architects right now need empathy and understanding as much as they need work and relief. Architects need courage and tools to face their situation and this is where a helpful new book comes in. Heartily endorsed by Daniel Pink, Marshall Goldsmith and Gregg Levoy among others, the book can be read by all ages. I posted a while back on the subject of increasingly prevalent thirds – and the third age is one of them. What I am suggesting is that the answer to our circumstances may just be in retirement – specifically in the literature of self-reinvention. Third age literature refers to retirement – how to spend our post-work years. While retirement is not an option for most architects, and very few architects ever plan on retiring at all, perhaps it makes sense to think of our current situation as a third age of sorts. The book I’m about to introduce you to helps you to plan for your third age – right now. And by that I mean your post-great recession worklife. It helps you to see your life as an architect stepping onto an empty lot for the first time – the architect’s equivalent of the blank canvas, blank page or hunk of clay. The book is based on research into the work processes of artists and over 100 success stories of those who have managed to reinvent themselves under similar circumstances to our own. Using the very same skills and creativity we use as architects. 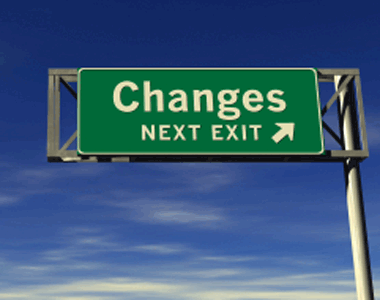 While waiting for your next opportunity and for your life to change you can become a life change artist. Becoming a Life Change Artist: 7 Creative Skills to Reinvent Yourself at Any Stage of Life, by Fred Mandell, Ph.D., an acclaimed personal transformation catalyst, and Kathleen Jordan, Ph.D., a psychologist who specializes in personal creativity and business innovation. As the book makes clear, the authors are equally adept at helping individuals make considerable changes in their organizational settings as well as their individual lives. The book – recently published in paperback new from $7.39 – offers an innovative approach to reinventing yourself at any stage of life. To architects this list may at first appear overly familiar and simplistic. But don’t let these strengths fool you. 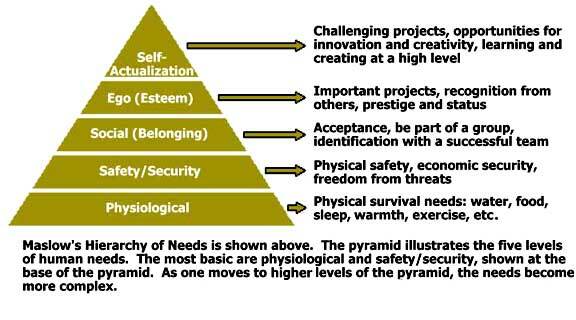 Once you dig into each you’ll realize that the abilities we take for granted – and use in our everyday lives – are much more powerful than we give them credit for. Especially when you apply them to the problem of our worklives. Just take the first strength: Preparation. This insight can be just what you need to lead the way to a breakthrough in your situation. The book talks a great deal about creativity and art – but it is primarily focused on process, not product, as well as on skills and learning. With the belief that the very skills we use in creating art – or in our case designing buildings – are those that we need to create a more fulfilling life. 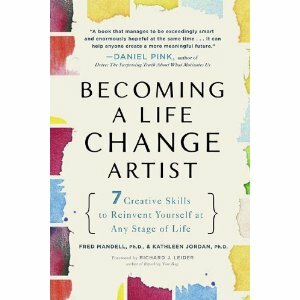 The book argues that making a major life change requires the skills of an artist. And certainly for the unemployed and underemployed, finding work of any sort but especially satisfying and fulfilling work, calls on our inherent creative ability. As an architect, you already have a leg-up on the targeted audience of this book in that you have been trained in these seven key skills. They’re in your blood and soul and you, at times like these, forget. You can almost imagine a job interview in the near future where your future employer asks you what you did during the lull – and you explain that you treated your predicament as though it were a design assignment. How did you escape from the box you were in? You treated the process of finding your way into a new life by utilizing the very skills engendered in becoming an architect. You designed you way out the only way I knew. If you do what you always did, you’ll get what you always got. Right? To be sure, the book is not Chicken Soup for the Architect’s Soul. But right now, despite the summer season, a little soup might just be what is needed to help us assuage and survive the predicament we find ourselves in. When all life gives you are tomatoes, make gazpacho. The book is inspiring and with its exercises, tools and creativity assessment in the appendix, it will help you to keep your creativity – and soul and much else – alive and well in these trying times. You want to help others in need. And you help yourself by helping others. 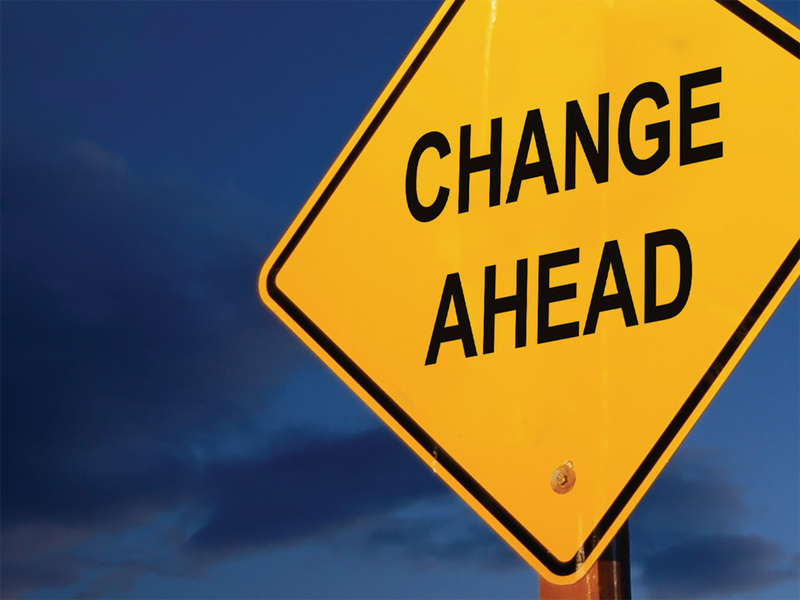 Becoming a Life Change Artist: 7 Creative Skills to Reinvent Yourself at Any Stage of Life will help you to help others – the young, the elderly, neighbors, friends, emerging and senior talent, those out of work, those looking to make a change in their own lives – discover these qualities for themselves. Because you already have these skills, strengths and insights: in droves. You just needed someone – or something – to remind you. With this book you can consider yourself reminded. I reduced a 8 man practice to one (me ) and wife. Appied many of the skills you mentioned and opened a beach bar and grill . It unfortunately failed due to bad partnerships mostly . I will order the book you have mentioned . You remind me of the architect I wanted to be when I graduated USC in los angeles . My life and practice went to the caribbean instead . Take care and the greatest of encouragement to you and practice . Would be good to meet one day and compare our great recession notes .